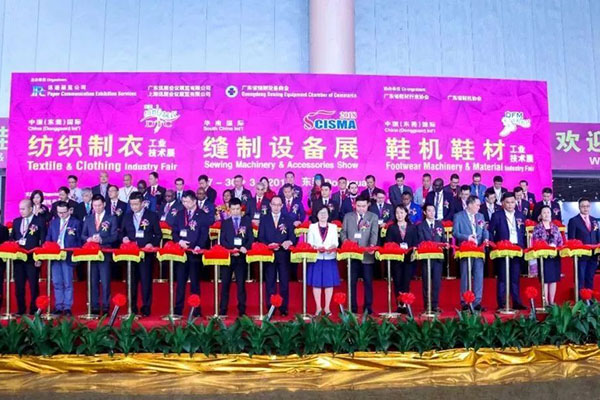 China (Dongguan) International Textile & Clothing Industry Fair and Footwear Machinery & Material Industry Fair (DTC&DFM) opened at Guangdong Modern International Exhibition Center on March 27. 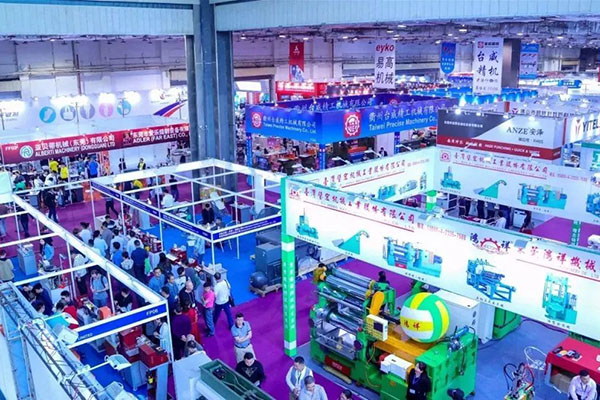 The exhibition attracted 500 enterprises from Japan, Korea, India, Italy, the United States, Switzerland and other countries and regions to exhibit the latest technology and intelligent equipment of textile clothing and shoes. 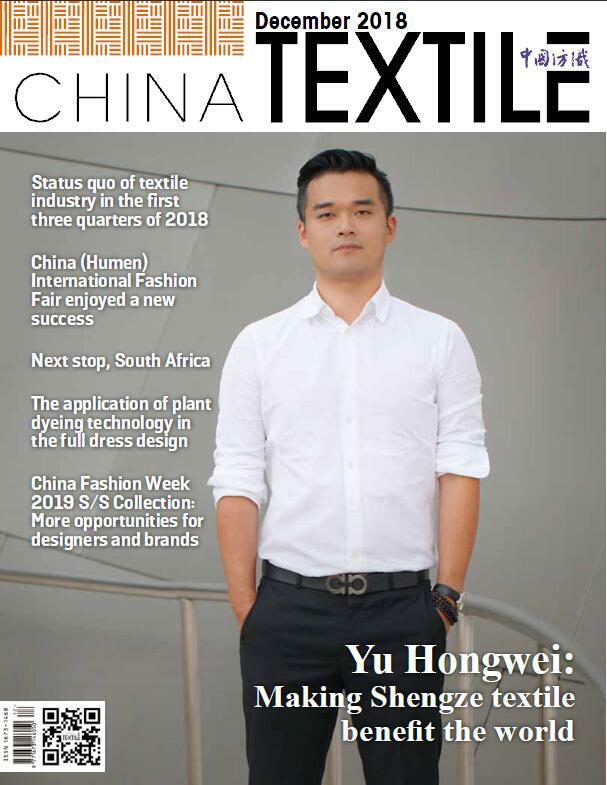 With the technological transformation of traditional manufacturing industry, the use of automation equipment and artificial intelligence machinery has become the mainstream of China's textile clothing and shoes enterprises. The exhibition also attracted consular and commercial officials of Consulates-General in Guangzhou from Vietnam, Laos, Nepal, Ethiopia, Indonesia, Nigeria, Congo, Angola, Senegal and other countries to seek business opportunities for cooperation.